After having seen Guardians of the Galaxy (FINALLY! ), I have been wont to draw some of the characters. However, being a comic book geek for the past 30 years, I’m putting the characters in the costumes that I remember best. 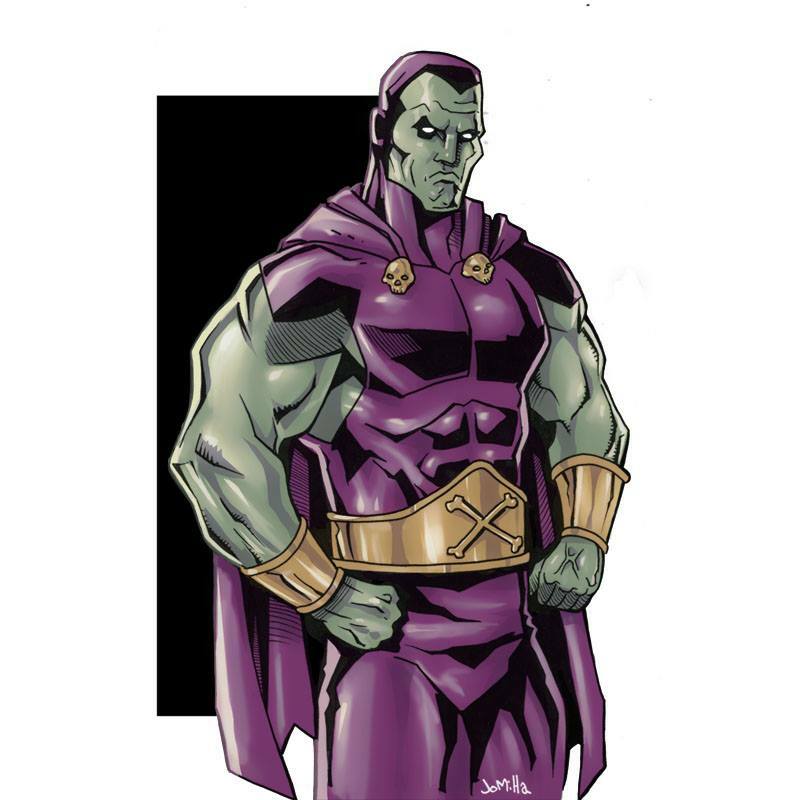 The old school comic book version of Drax.